Hi, here we can post news or updates of any models we find out about. 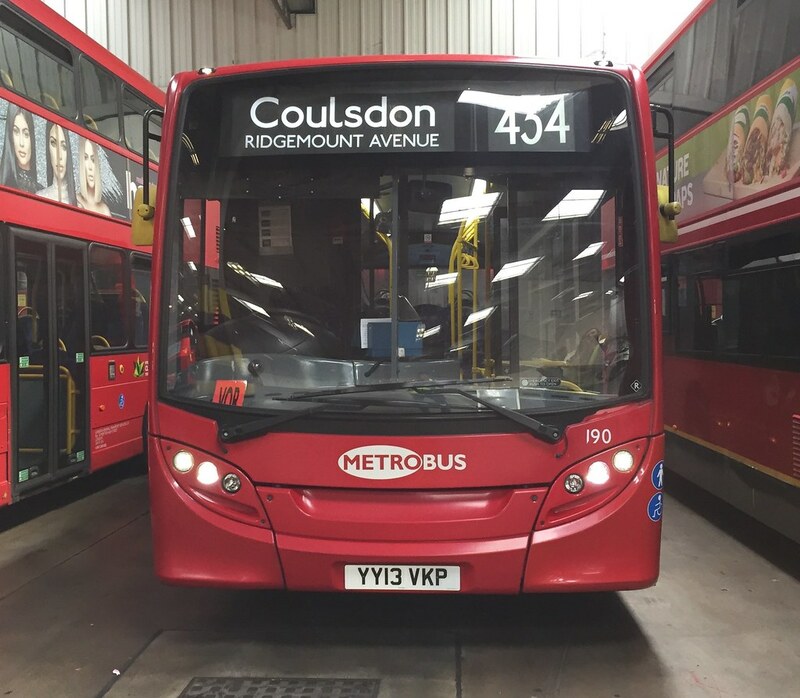 Looks very smart in Metroline livery! When I hear of any new releases which may be of interest for members of this forum, I shall post them here. This my be of interest of members from North East London. On of EFE's January releases is a Bristol VRIII on Eastern National 'Citybus' route 275. This bus would have also operated on the 20 and another route I cant think of. Its fleet number 3109 (UAR599W) with Walthamstow Central as the destination. It is in 'Citybus' livery and says 'Running in London for London Regional Transport. Its a great example of some of the first tendered services in London. I am certainly going to buy this! 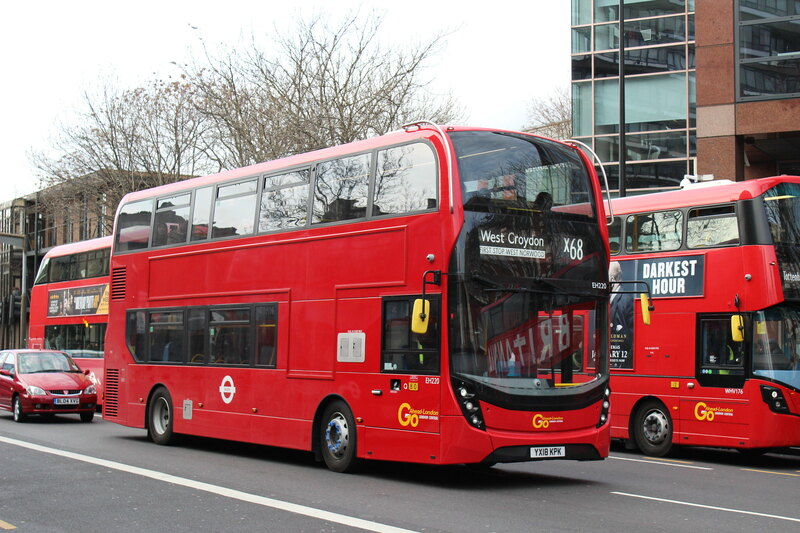 CMN have also released the Euro5 Mercedes Benz Citaro on London General route 507. Out this week from EFE is a rather nice NBC green RML Routemaster, on route 347 up in Hertfordshire/North West London. Also a second wartime RT, on route 30. Once that is reduced (i.e. next year) I'm going to try and get it! Saw that as well and hoping they will also come out with a Go-Ahead London version. Fingers cross, they'll produce one operating from AF. Corgi are behind generally with releases : indeed they have had to postpone certain models that were due out this year to next year. Happily, that (at least at the moment) doesn't include the model of VW1400, and it should be out before the end of the year. Waiting till this comes out. It still hasn't come out, and its almost October!! Come on Corgi! Still due before the year is out. Should have posted this earlier : those waiting for Corgi's Arriva DW model on route 59 - sadly this model has been cancelled due to licensing issues. A new London based Gemini 2 model will be announced to replace this model in due course. Typical! The one model I was waiting to get. I hope the Gemini 2 replacement will be a south London based bus.